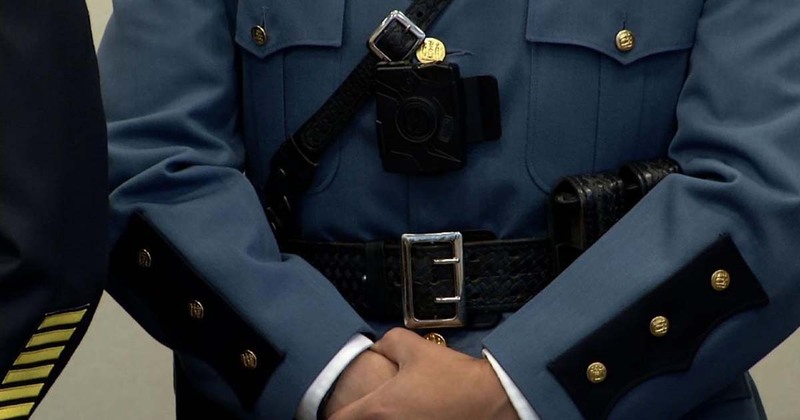 Earlier this week, Colonel Kerry A. Gilpin, Superintendent of the Massachusetts State Police [MSP], announced that over the next six months, approximately 100 State Troopers will begin wearing a body camera as part of a pilot program. The pilot program is part of MSP’s operational reforms that have been undertaken over the past year. According to the MSP, the cameras will provide an additional level of accountability and accuracy for Troopers during their interactions with the public, increase officer safety, and enhance the ability to accurately document the actions of criminal offenders.